PostcardPros offers education, fulfillment, and support to help businesses grow and succeed with comprehensive solutions for print, direct mail, and digital advertising that delivers measurable results. digital advertising expert to your marketing team. Discuss your marketing and growth goals with a dedicated expert that will help you develop comprehensive campaigns that fit your business on-time and under budget. Affordably print everything you need to successfully brand and market your business. With two facilities we provide the highest quality printing and the fastest turnarounds. Now you can use tools previously only available to large corporations. Reach local customers online, on any device with digital ads displayed on premium websites. 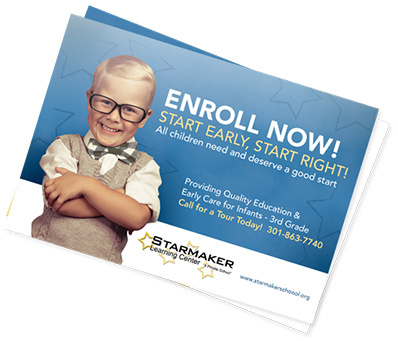 Order EDDM, Targeted Mail and ALL of our Printing Products Online! At PostcardPros.com you’re never more than few clicks away from ordering a new brochure or building a complete marketing campaign that includes everything from custom design to targeted digital advertising. We’ve made it easy to control all of your marketing efforts and grow your business like never before. Build EDDM mail routes, save them to your account and deliver mailers to homes faster and more affordably. 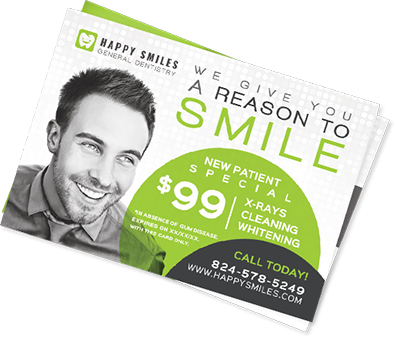 We have clients in almost every industry from Dental to Restaurants and we know what get results. Direct Mail Plus is changing the way you use direct mail. Now you can launch a campaign with full custom design, a tracking phone number and even digital ads. With tools like mail tracking and call tracking & recording you will know exactly how your campaign is performing and what adjustments to make to boost response. Check out the Direct Mail Plus video for more details. We’ll include a USPS tracking barcode so you know exactly when your message reaches it’s target. Deliver digital ads to customers that visit your website or landing page. Turn tire-kickers into new business. With a tracking phone number, you’ll see how many calls the mailer generates and listen to calls for quality. 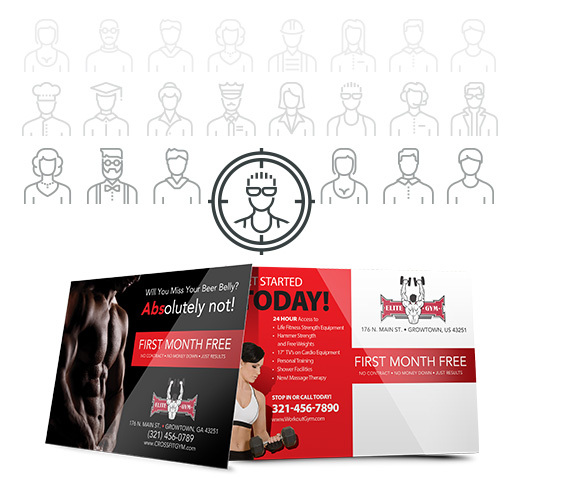 Every Direct Mail Plus campaign includes FREE full, custom design to ensure campaign performance. Complete the form below and one of our small-medium sized business marketing specialists will contact you to discuss your growth goals and see how we can help you reach more customers with better results.